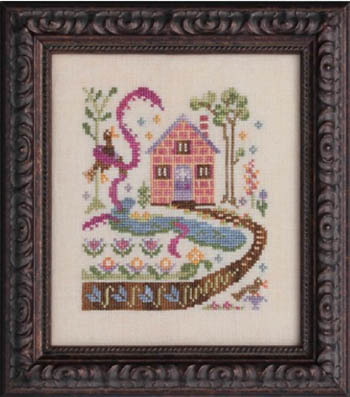 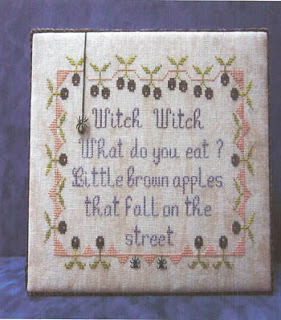 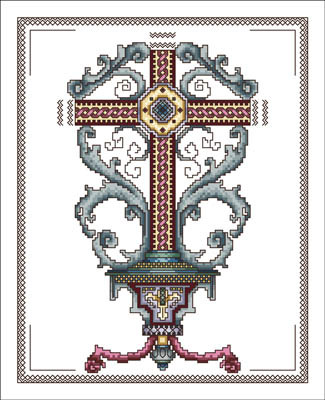 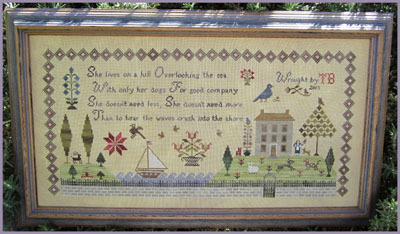 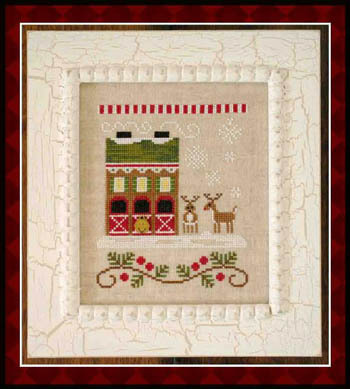 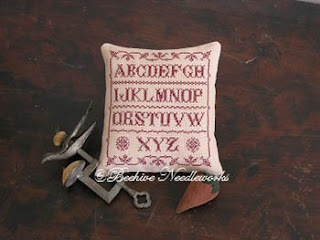 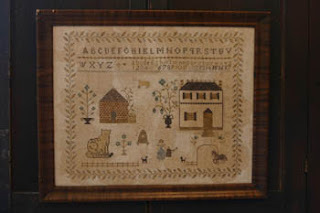 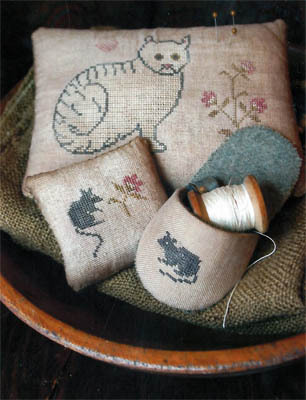 New Releases this week from Country Cottage Needleworks, Ink Circles, Kustom Krafts, Little House Needleworks, Lizzie Kate, and Vickery Collection. 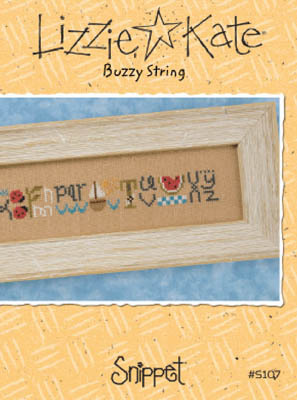 These titles will not appear in our store but can be special ordered for you. 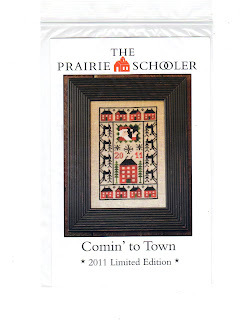 From now until May 31, 2013, 10% off retail of these New Releases. 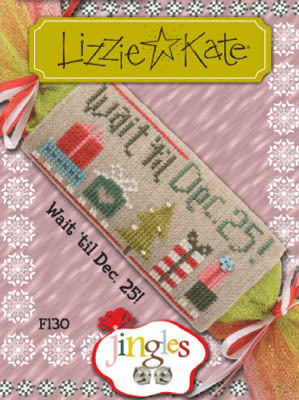 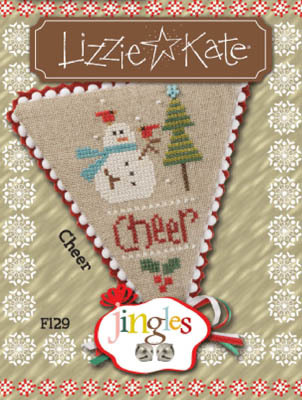 Jingles Flip It-Wait Til Dec 25! 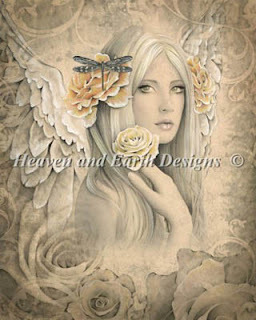 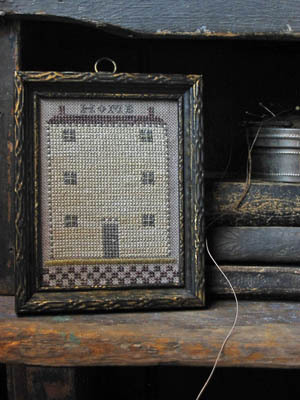 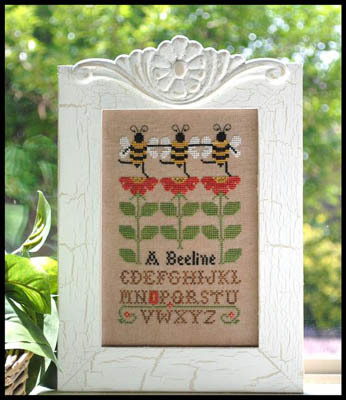 New Releases this week from Beehive Needleworks, Mirabilia Designs, Pineberry Lane, Scarlett House, Vickery Collection, and Widgets & Wool Primitives. These titles will not appear in our store but can be special ordered for you. From now until May 31, 2013, 10% off retail of these New Releases. 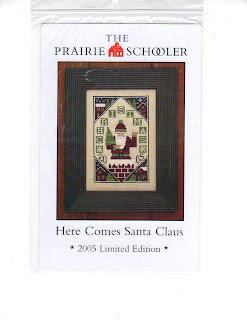 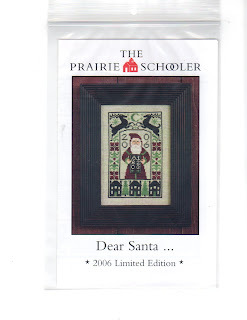 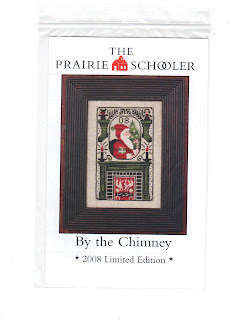 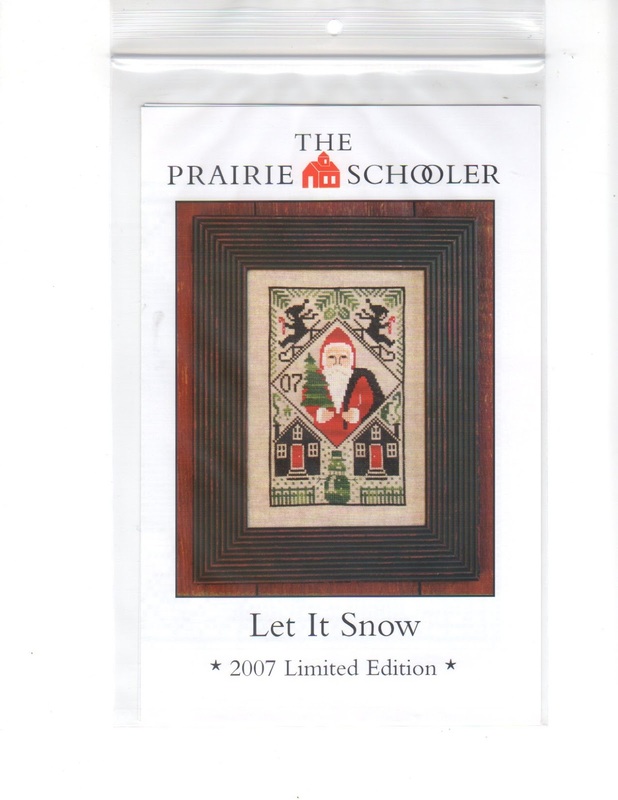 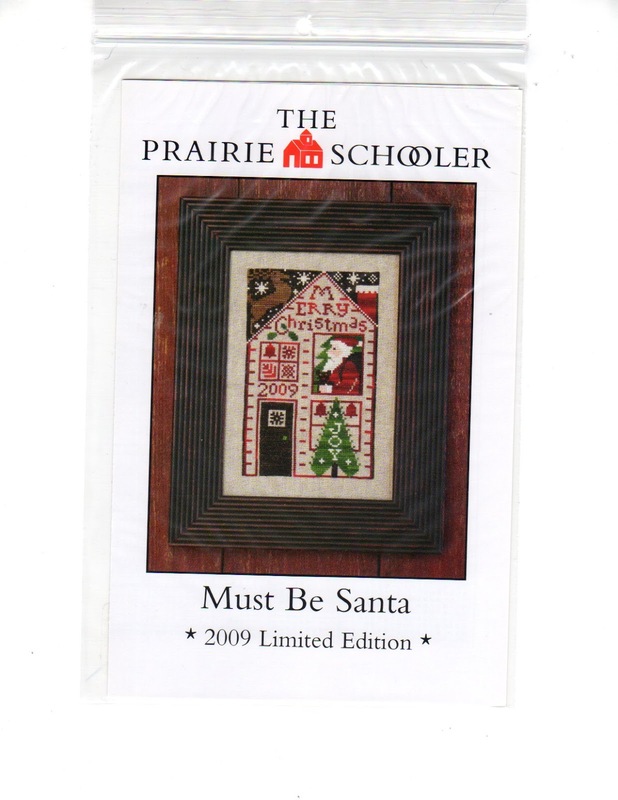 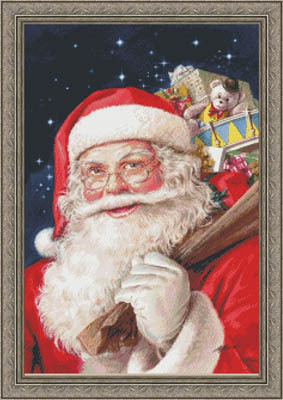 The Prairie Schooler recently released chart only chartpacks for their yearly Limited Edition Santa kits. 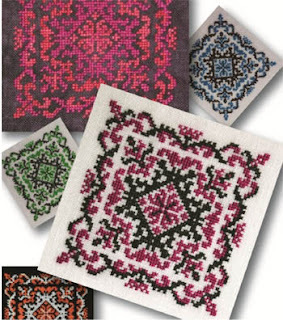 Previously only available in kit form, these are now available as charts only at a very reasonable price. 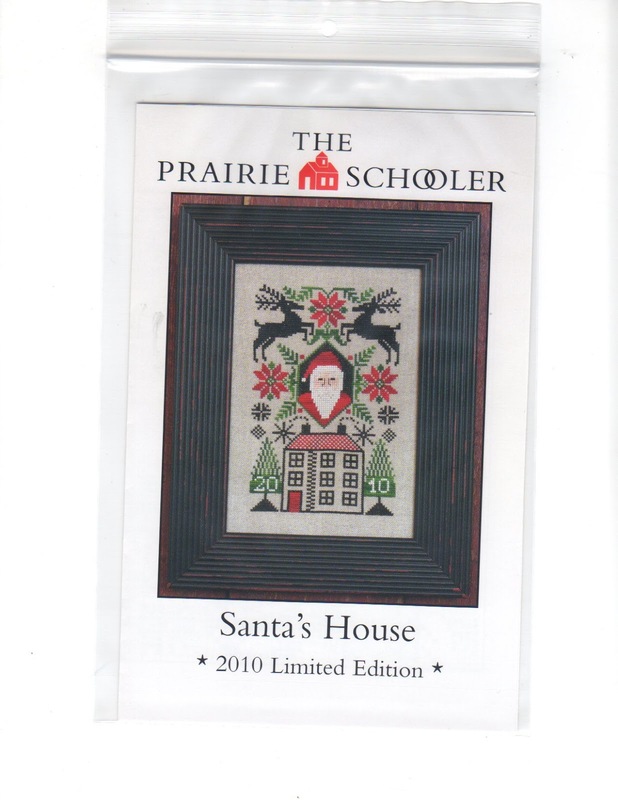 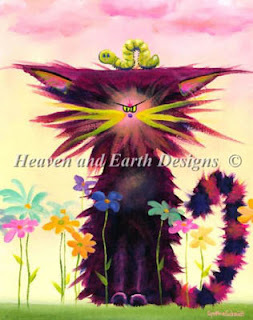 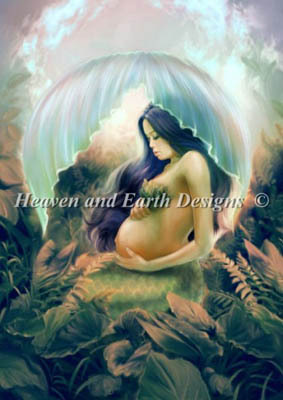 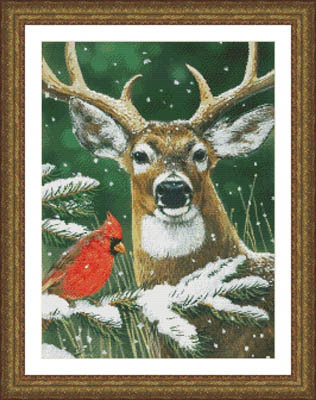 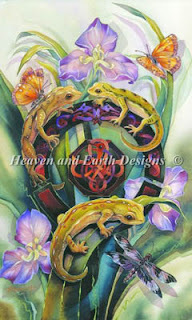 We have years 2005-2011 and they are priced at only $5.99 each plus shipping. 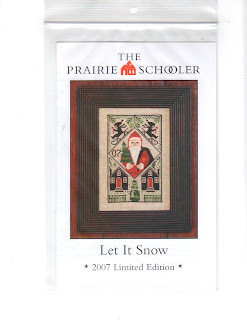 We're not sure how long these will be readily available so get yours today. We've just found some of the out of print Annie's Attic Fashion Doll Plastic Canvas Club patterns in our store room. These are brand new and unused. 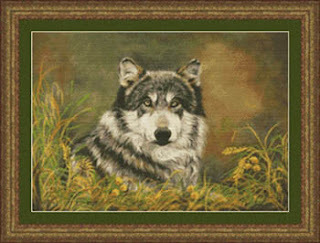 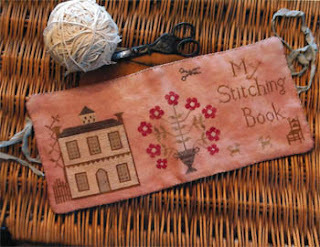 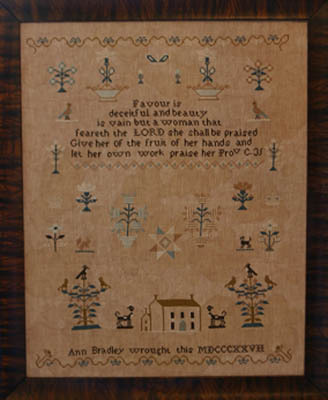 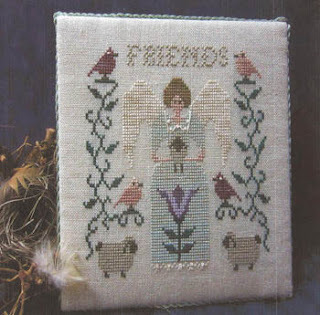 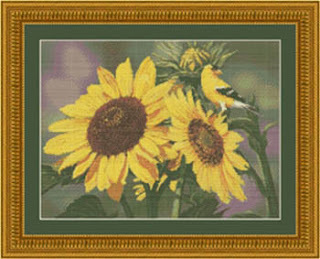 We've also added a few American School of Needlework plastic canvas titles that have been long out of print. 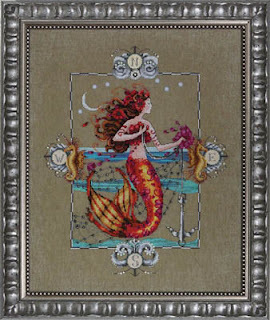 Use this link for all our plastic canvas titles available including Disney Pooh, Disney Princesses, Disney Magnets and other Leisure Arts titles. 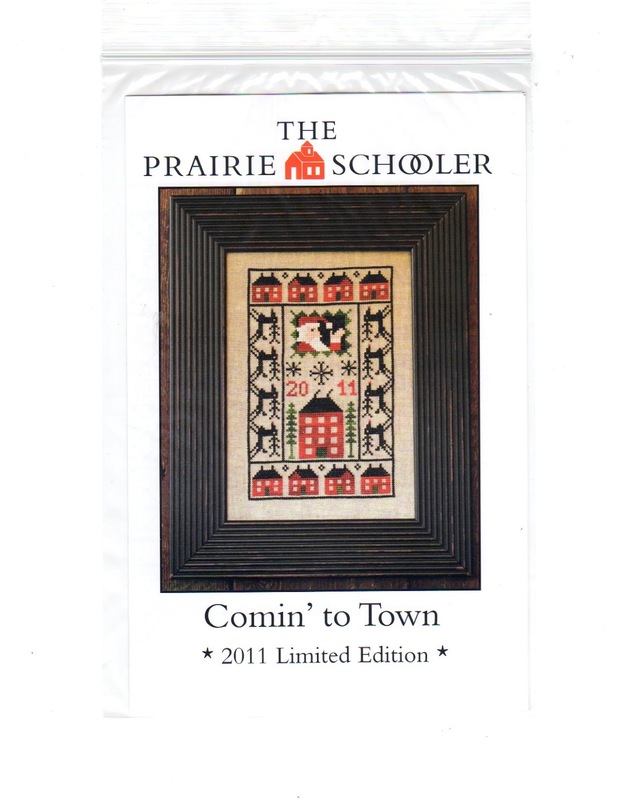 Looking for a Prairie Schooler chart to complete your collection? 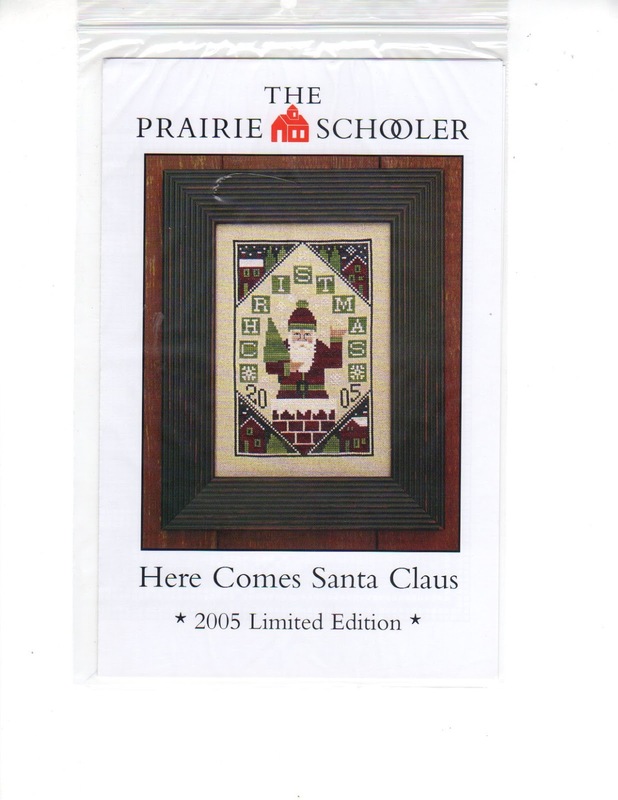 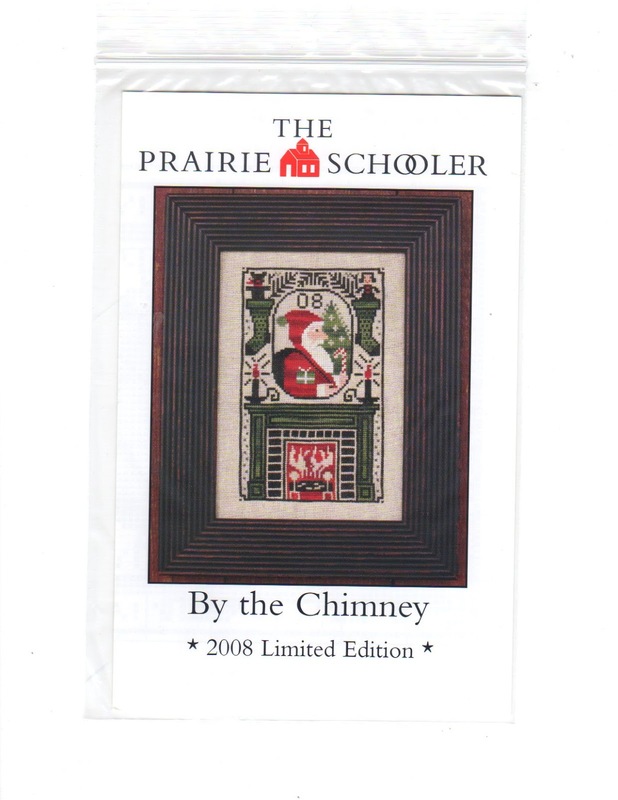 We stock many out of print, hard to find Prairie Schooler charts. 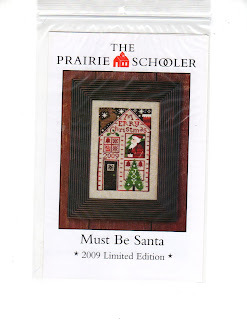 We can also order any title currently available.